Good Luck in the Contest!! I am just commenting to inform you that you are missing a Yukine. I am saying this because I love your design, and I do not want it to become invalid because you didn't have one. I wish you great luck otherwise. 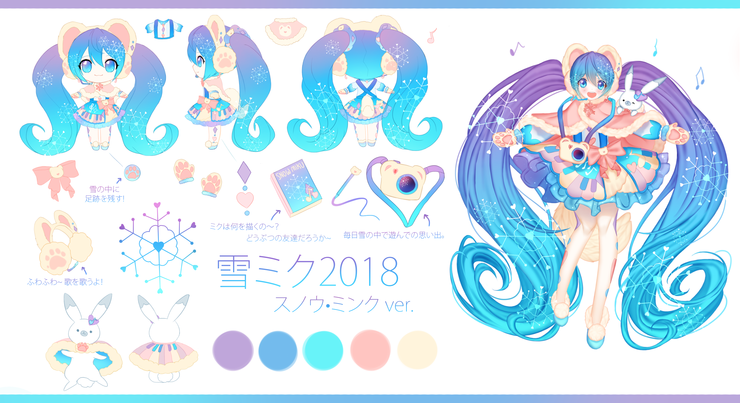 Snow Miku 2018 - モモンガ! !